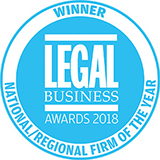 We are a leading national firm with 1650 staff over 11 locations across the UK. 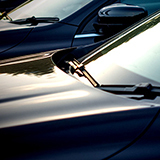 We provide a top quality service our clients love and which our people love to deliver. Explore our graduate recruitment section to find out more about starting your legal career with us. 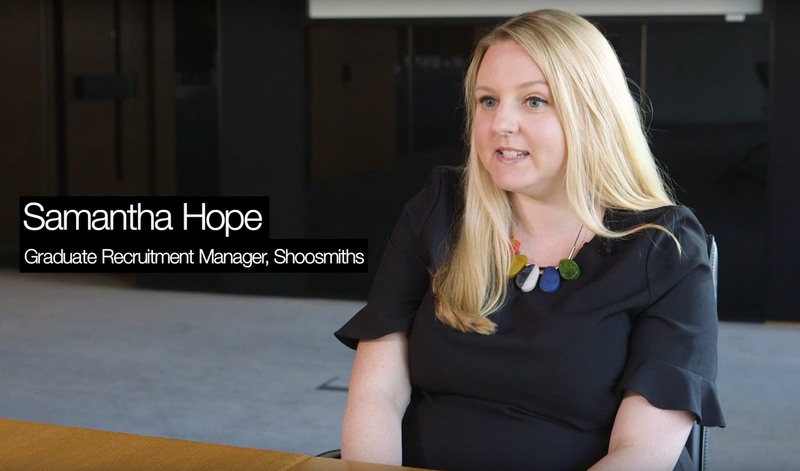 How can I start my legal career at Shoosmiths? We offer a number of opportunities for university students and graduates. Depending on what stage of your studies you're at, you'll be eligible for different parts of our recruitment process. 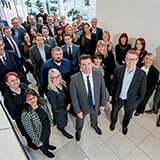 Come and meet Shoosmiths partners, solicitors and current trainees. This is a fantastic opportunity to hear what they have to say, build your network and ask questions. See dates and times here. Or apply now. Come and experience what working in our firm is all about. This is a perfect opportunity to gain quality work experience, see how we live our values and find out if we are right for you! See dates and times here. Or apply now. 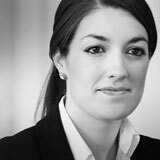 As a trainee solicitor you will be handling real case files, get client contact and secondment opportunities. See dates and times here. Or apply now. If you haven't started university yet, take a look at this beginners guide to a career in law by lawcareers.net. 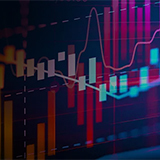 There are lots of useful resources on our website. 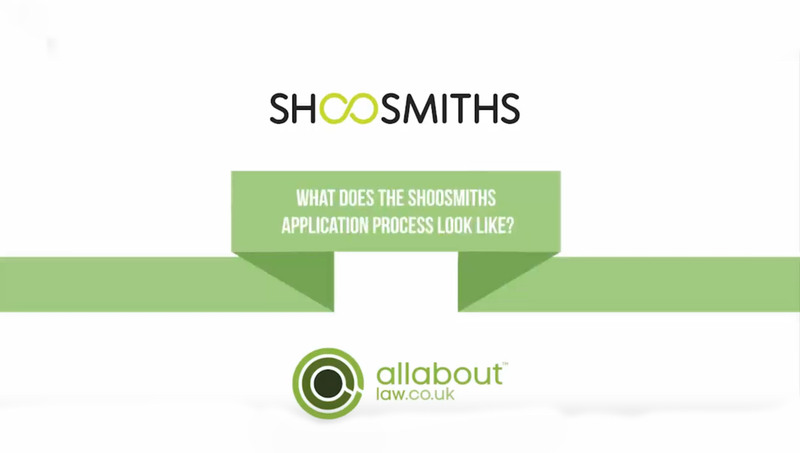 If you do have any more questions, take a look at our FAQ page, tweet our trainees directly at www.twitter.com/shoosmithsgrads or email us at [email protected].